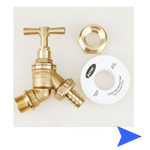 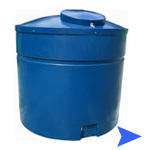 Water Tanks - Small water tanks and large water tanks that range in variety of size and shapes. 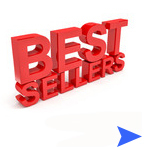 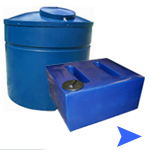 Adblue Products - Here you will find Adblue Dispensers, Adblue Pumps, Adblue Tanks and More. 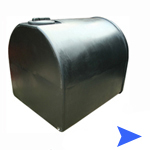 Adblue Holding Tanks - Adblue Storage Tanks UK Made. 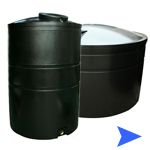 Baffled Water Tanks - Ideal for Vehicles and transporting water. 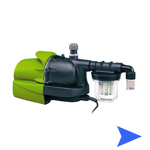 Also good as general cleaning tanks. 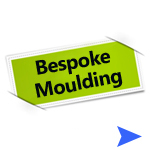 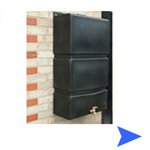 Bespoke water tanks - Why not have the water tank that meets your requirments and needs. 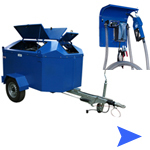 Car Valeting Tanks in many different sizes and varients. 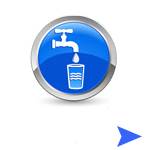 Perfect for car valeters and window cleaners who need water on hand. 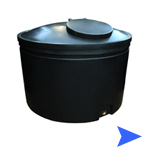 Garden Water Butts - A large variety of Ecosure water butts that range from rectangular water butts and slimline water butts to circular and round water butts. 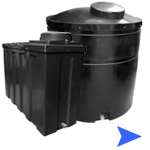 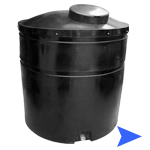 Horizontal Water Tanks - See a range of horizontal water tanks from many different sizes. 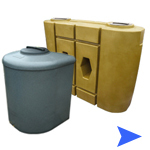 Insulated Water Tanks - .Pre-Insulated to give maximum protection in the cold months. 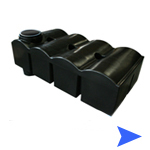 Large, strong and built to last! 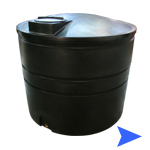 A fantastic collection of large storage water tanks fron many sizes and options. 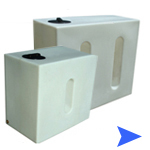 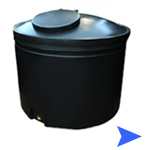 Plastic water tanks - All of our plastic water tanks are made by Ecosure and designed to meet all standards. 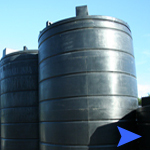 Potable water tanks that are wras approved meaning that they are safe for drinking water storage. 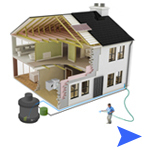 Rainwater Harvesting Systems - Get your rainwater harvesting system with Ecosure. 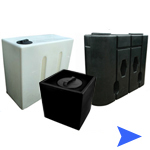 Slimline water tanks which include three different varients that give you as a customer three ways to store the same literage. 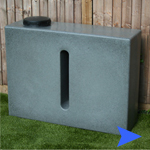 Underground water tanks are ideal for storing large litres of water you can also connect underground tanks together to create a larger volume. 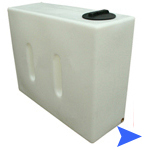 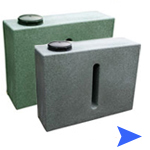 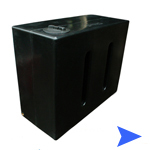 Vertical Water Tanks - Vertical water tanks - see a whole range on water tank shop. 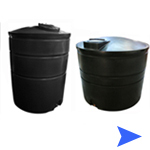 See Ecosures fantastic collection of water butts that range in size, shape and a selection of colours. 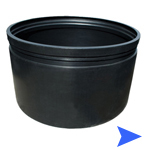 Wall Mounted Water Butts Ideal For Every Garden. 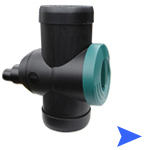 Water Pumps - See our range of submersible water pumps.